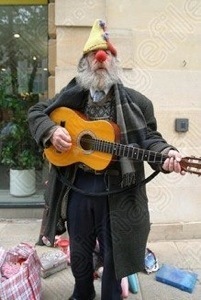 Something To Think About: The Christmas Busker. And an expression all forlorn. As they all passed him by. And why he was there. Author: © David West 2008.